Hey everyone! First of all I want to say a HUGE thank you to everyone who has reached out to me about my post this week. Sharing real and heavy things can be daunting but thankfully I have so many AMAZING people in my life who only encouraged me yesterday. You guys are the best and made me feel so surrounded with love. I know this season of life is temporary and that the Lord has a bigger plan for me. Just trying to see past the yucky stuff right now. Anyways, I always love to share about what I am reading and I have quite a few books on my "to read list." Here are my top 5 that I am super excited about. 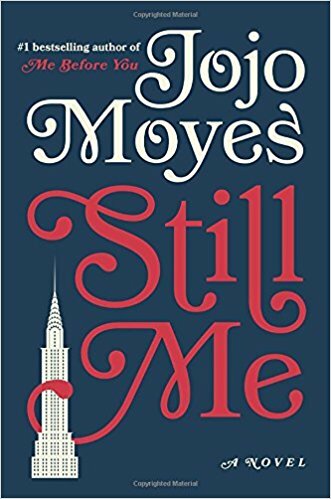 This is the third book involving Jojo Moyes' character, Louisa Clark. I LOVED her in Me Before You and After You. She is quirky, funny, and utterly charming with all of her little faults. She seems like a real person whom you would want to be friends with. Who doesn't love that?? I'm sure by now most of you have read Me Before You or at least seen the movie. 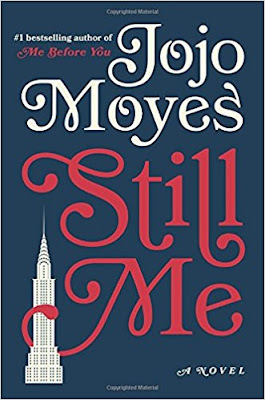 The next book is definitely worth a read but I am excited to see Louisa off on her own in New York. I will let you know how it goes! 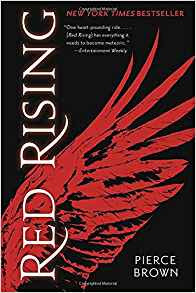 I have heard that this book is sooo good! I can't wait to read this and it seems right up with my alley with all the twists and turns. I love a good thriller! This has been on my "to read" list for awhile now and I am super excited to actually start reading it. 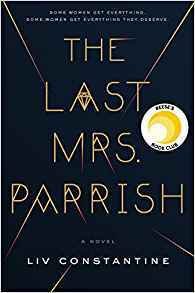 I love historical fiction especially anything that has to do with WW I or II. 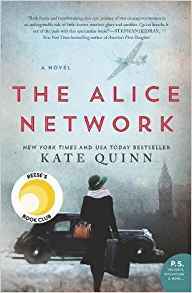 I am really intrigued about the idea of a female spy in the early 1900s and her role in the WW. This should be a good one! Oh I am soooo excited to read Kristin Hannah's newest novel. I have loved pretty much everything she has written and I hope this one doesn't disappoint. This book is set in Alaska in the 70's which is so different from anything else I have read. 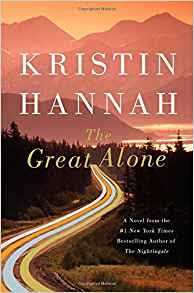 I love how Hannah draws you into the characters and really makes you feel a connection, even if it's a situation you have never been in. I am super interested how she is going to develop a relationship between Ernt and Cora. If you haven't read The Nightingale or Firefly Lane by Hannah, go get them now! Both are so good! !